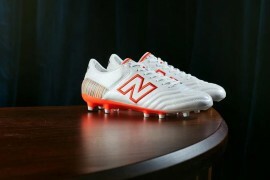 What is next for Reebok Football Boots in 2007? 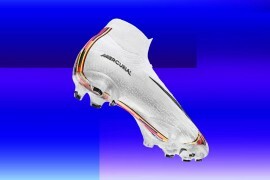 We know that the Reebok Sprintfit has been released in the white colourway, and that the black colourway, pictured below, will be released in August 2007, to be worn by Andriy Shevchenko. The question that puzzles us is what other colourways the exciting new Reebok Sprintfit football boot will be available in, and is that it from Reebok this year? 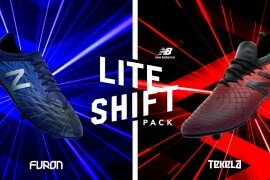 Sure, the Reebok Pro Rage were the only football boots in the range, but surely with Adidas’ assistance and backing, Reebok will be looking to move up a gear and expand and give their loyal supporters some extra variety, options and bespoke configurations to further augment the range, which at the moment seems limited. 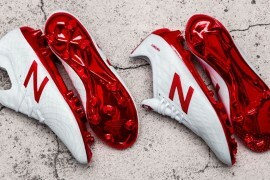 We know the plans of Nike, Adidas, Umbro and Puma going forward until the end of the year, with all the football boot makers releasing new products, colourways, styles and options to maintain interest in their brand. It just seems to be very quiet from Reebok, and this makes us wonder if maybe this is the end of Reebok? 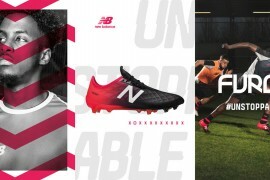 Of course if anyone at Reebok, or any Footy-Boots readers know different about Reebok’s plans for new football boots, then let us know! 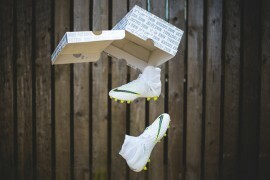 Thierry Henry has worn these football boots all season and they work for him when he was fit.